Matt Bichanich is the V.P. of Sales Acme Tackle and also appears as a regular on TV shows throughout the Midwest as the expert fishing guide. Matt has filmed over 100 TV shows since 2004. He is featured as a regular on John Gillespie’s Waters and Woods. 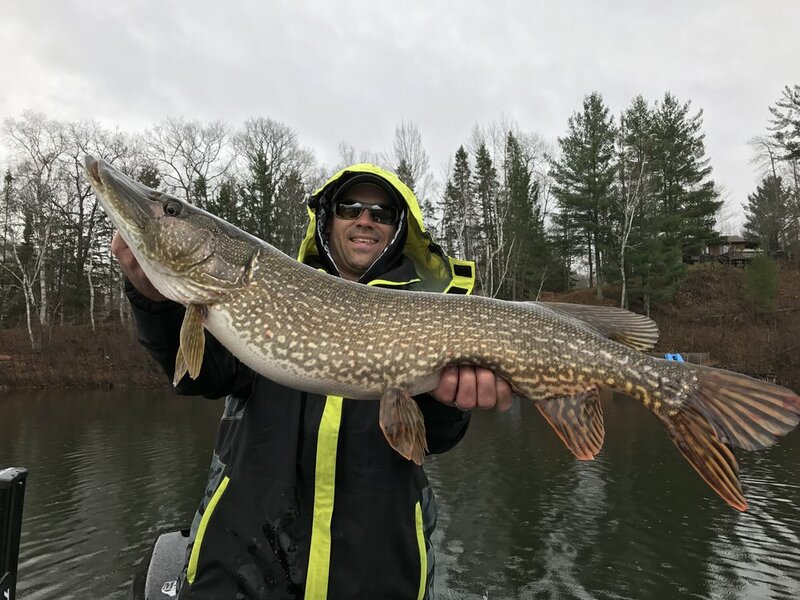 You will find Matt on a boat or fishing on the ice throughout the year chasing Multi-species and on the hunt for BIG FISH!